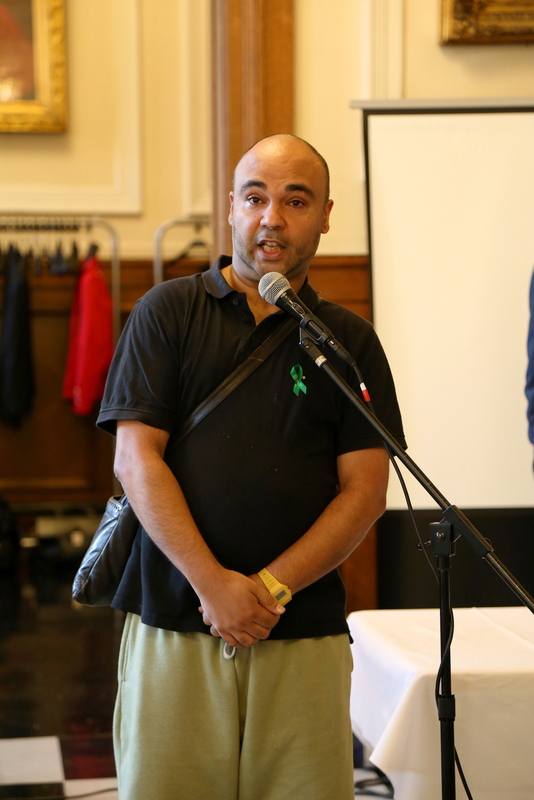 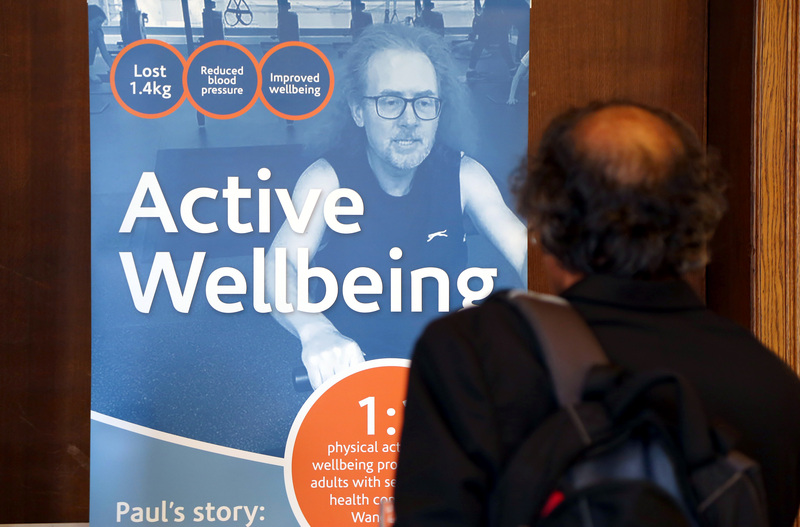 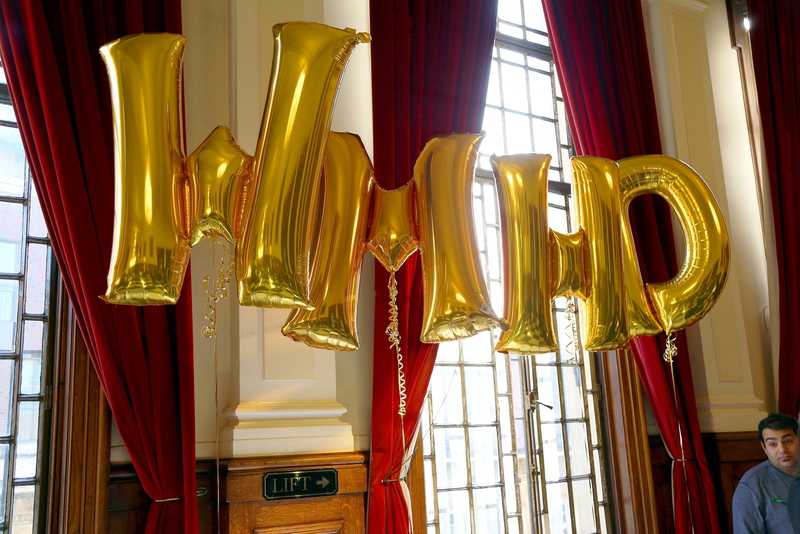 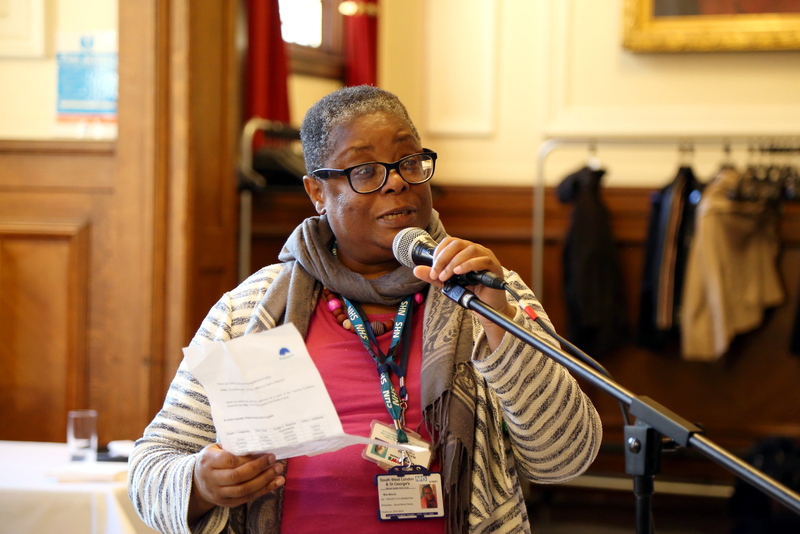 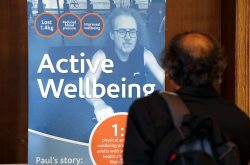 Enable Leisure and Culture, in partnership with Wandsworth Council are helping raise awareness of World Mental Health Day (WMHD), 10th October, by celebrating the many health and wellbeing activities and programmes that have been taking place in the borough. 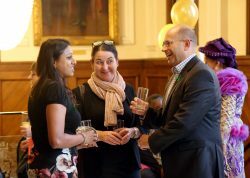 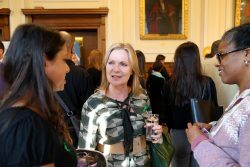 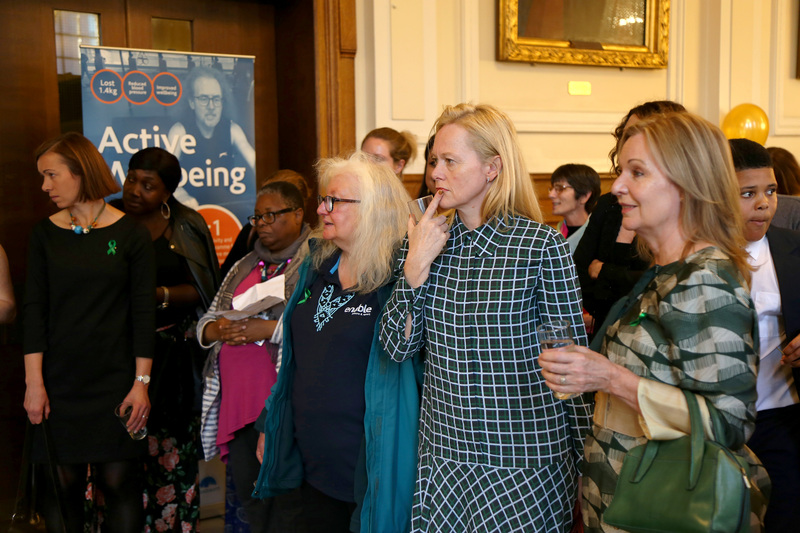 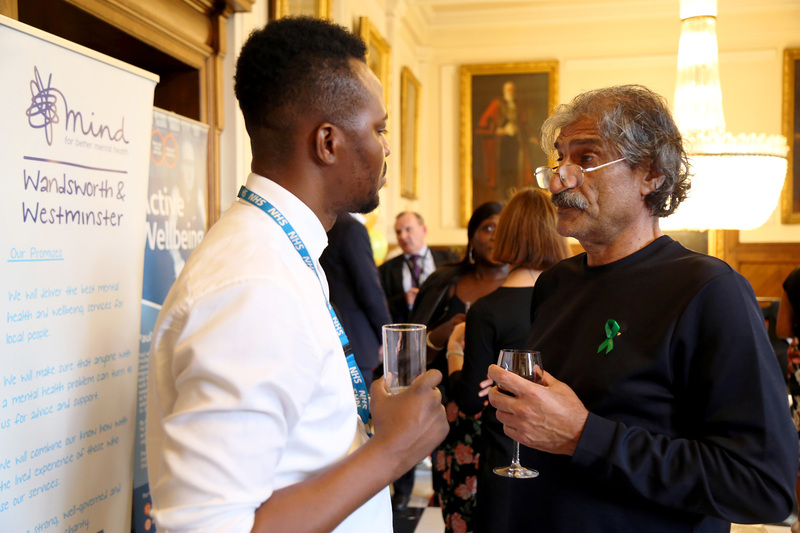 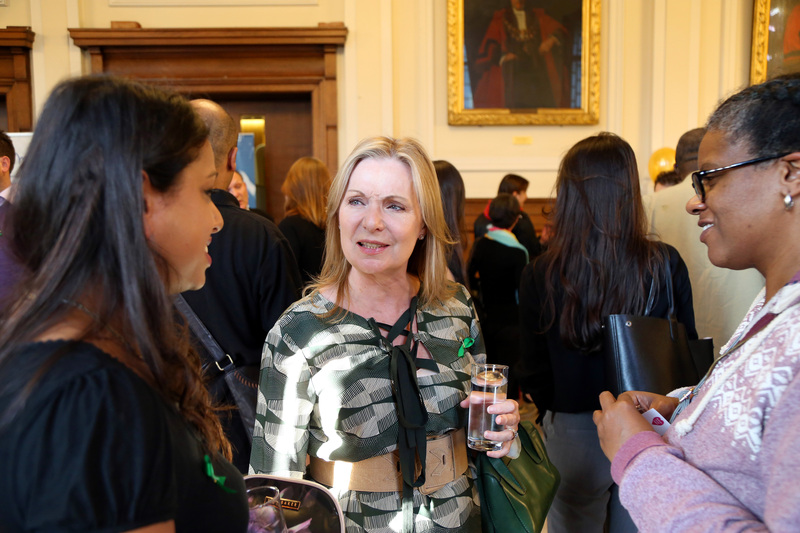 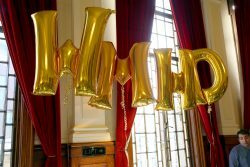 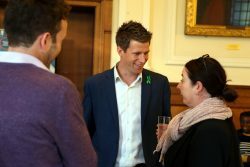 We hosted a drinks reception to celebrate World Mental Health Day and the successes of our participants on the Active Wellbeing programme. Everyone had a great time, with some of our instructors getting to meet up with some of their previous clients. 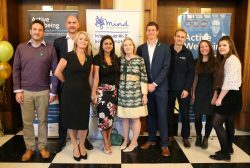 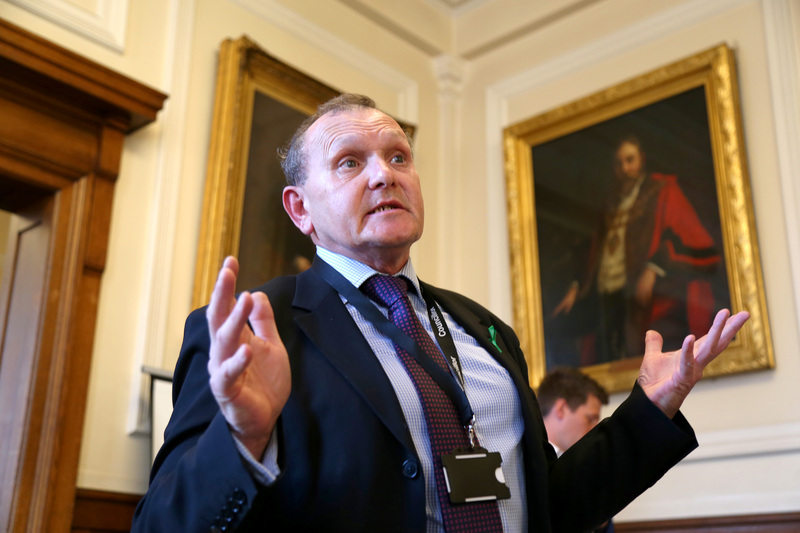 We heard three inspiring stories from past and present participants which really demonstrated the success of this programme, and the impact becoming more active can have on people’s mental health.